occasions, but what of the skincare? talked about of all – the Magic Cream. Is it capable of magic? used it backstage on the models and it came to be known as ‘the Magic Cream’. this particular cream herself, I’ll eat a tub of it in a video. I do wish they’d said ‘this is inspired by my backstage work when I would mix creams together because I could never find anything good enough’ – or some such – but what do I know? description, so extreme are they. All the ingredients are listed on the website – score! No. This is where I saddle up my horse and move to the next rodeo. What’s good /not so good about it? This cream is amazing for people with really dry, devitalised skin. Even better, ageing, dry, devitalised skin. It is, in my humble opinion. entirely inappropriate for those of you (us) with combination, oily and god forbid – acne skins. It is designed to make your skin look fabulous quickly – and I can completely see it working backstage on models who are on their 40th show at the end of fashion week and need to look fabulous and glowing for 10 minutes on the catwalk. To that end, if you need to look BOOM AMAZING for an evening out, you will get the same result – worth bearing in mind. But: for the average consumer struggling with skin issues outside of dryness such as combination, spots, redness, acne – basically everyone else, it’s a no from me. Which is fine, I’m sure as the brand grows there will be additions to the range and we may see ‘Magic Lotion’ or some such more appropriate for the rest of us. The range is crying out for a serum – and then we can all join in the fun. As you would any thicker moisturiser – spread between your fingertips briefly, apply straight to the face and massage in. Although touted as the only moisturiser you need, do not sleep in this. Sleeping in SPF is a: pointless and b: a waste of your hard-earned money and c: comedogenic. If dryness is an issue for you, or you skin has been looking dull and devitalised, by all means check this out. My Mum loves it. I would err on the side of caution and not buy without sampling if you have any of the other skin types/conditions. 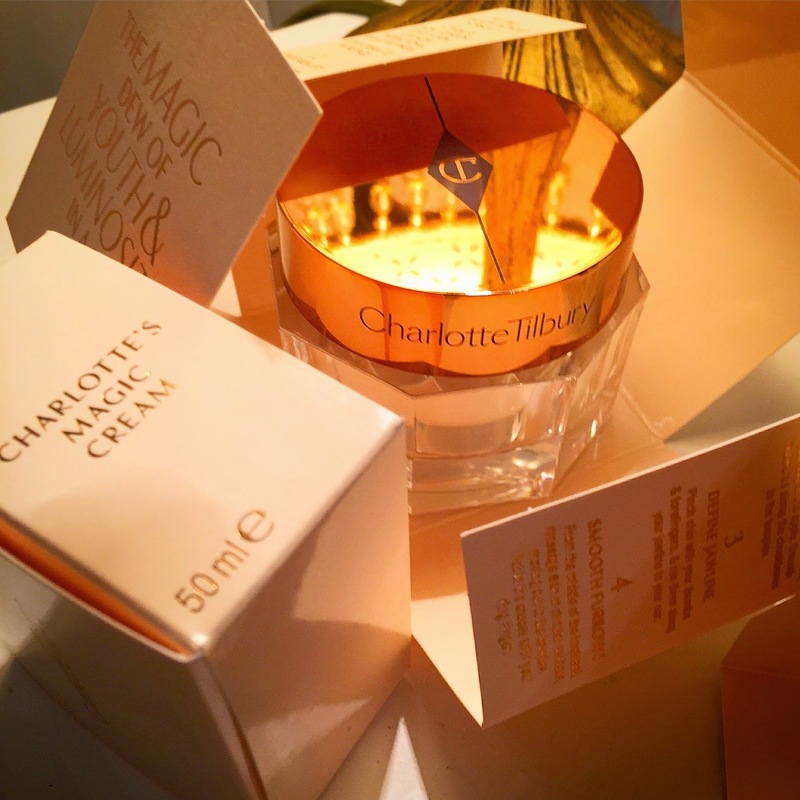 Charlotte Tilbury’s Magic Cream is £70 and available on her website www.charlottetilbury.com/charlottes-magic-cream and at all CT stockists.